I Ketut Sedia Yasa was born in the high mountain village of Munduk in 1968 and grew up surrounded by the aromatic coffee, vanilla and clove plantations of northern Bali. Yasa was drawn to the south of the island by a career in tourism and quickly asserted himself as a senior guide, then manager, in cruise ship operations and logistics. With an extensive knowledge of the “lesser-known” Bali, Yasa plays an integral part in developing new tours and activities for Destination Asia Bali’s quality-conscious clientele. Promoted to operations manager in 2002, Yasa now oversees the company’s highly trained team of guides and drivers, as well as coordinating operations across the far-reaches of the archipelago. 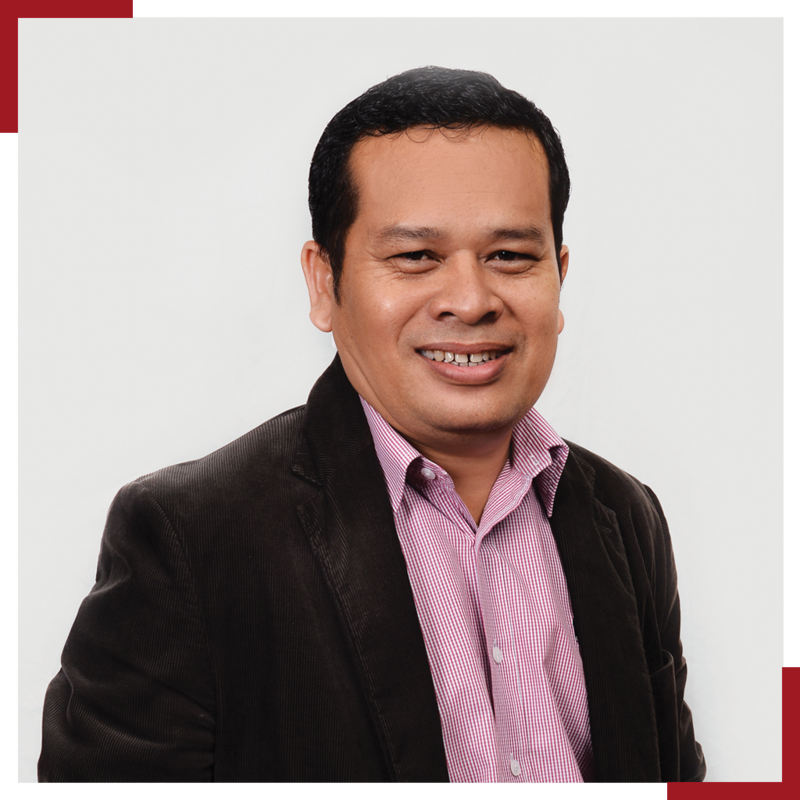 Ketut Gede Agus Jaya Susila (Agus) graduated from Udayana University in 2005 with a degree in English and began his career in tourism that same year as a reservations consultant. Developing a rich background in a number of tourism disciplines, Agus moved into operations in 2006 and joined Destination Asia Indonesia in 2010. 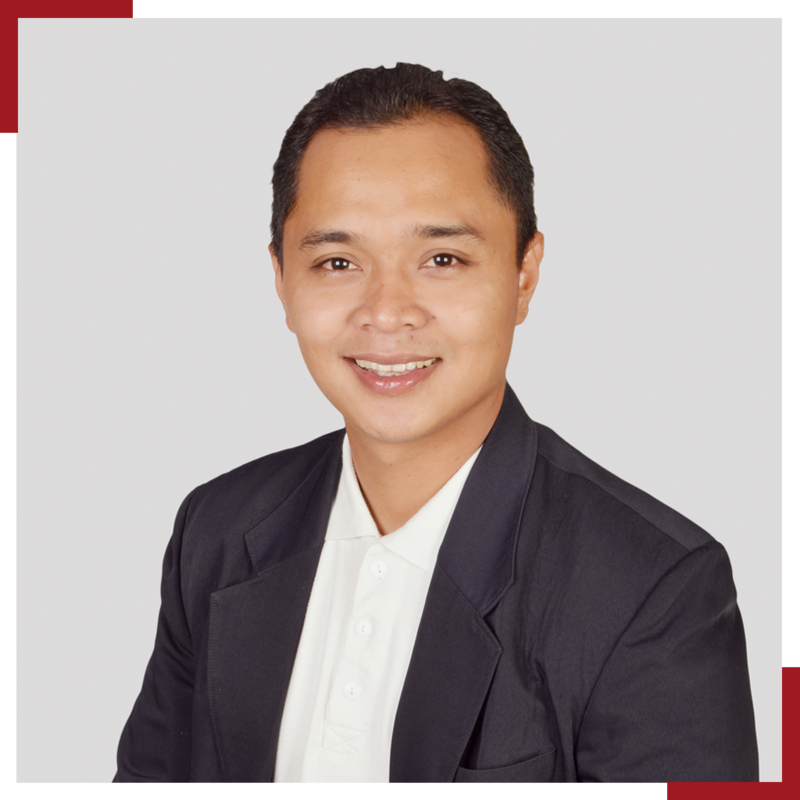 Beginning in our MICE team, Agus further developed his operational and logistical skills. This experience served him well when he joined the cruise team eight months later and he rose to the rank of manager of the Cruise Asia by Destination Asia Indonesia team. 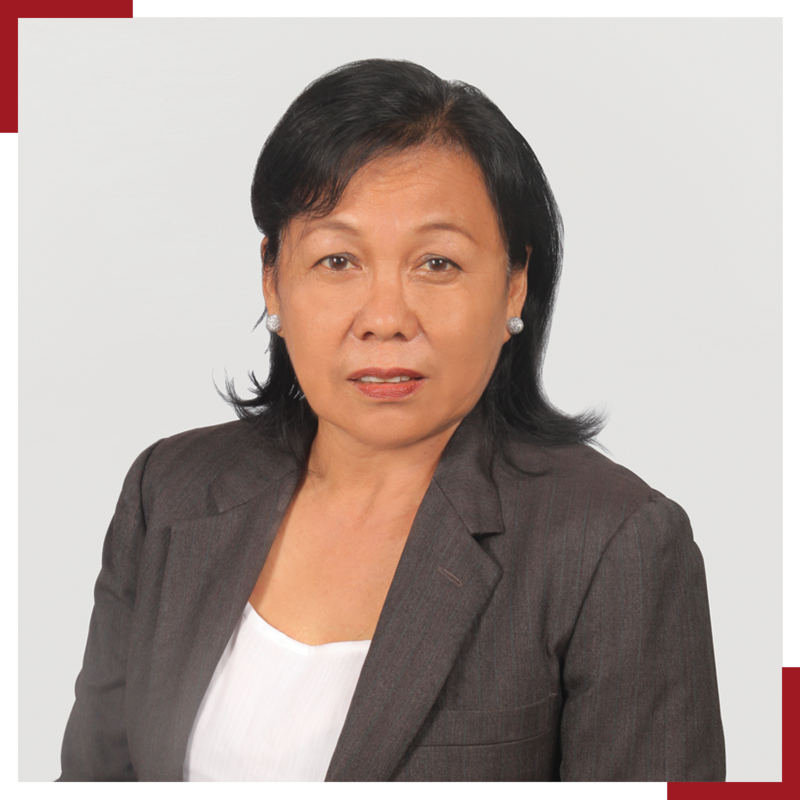 Ni Made Landriani (Landri) brings a wealth of experience to the Cruise Asia by Destination Asia Indonesia team. Beginning in the 1980s within an operations role, Landri subsequently broadened her experience over the years in reservations, product, marketing, incentives and tailor-made tours in the 2000s. Her first proper foray into the cruise sector was in 2010 and she has since rapidly grown into her role as assistant cruise manager with the Cruise Asia by Destination Asia Indonesia team. During her time with the cruise team, Landri has earned a reputation as a determined and highly knowledgeable achiever and she has provided consistent and reliable service in her daily activities.